From a couple of years, a technology is ruling over the IT world and is well popular in the IT industry as a name of Xamarin App Development Platform. This is easy to adopt and cross-platform stage towards the development of a bugless mobile application which is compatible on each browser and screen size, easy to operate, decent in look wise with amazing UI along with several advanced features of usage. Delivering the best UI is the best feature of Xamarin. By assigining the receivedJSON to a model we will generate a form. From the above method get the field name and value of the data and then again send it to the real model by calling a function SetData() Field Name property, it will recognize the corresponding value of each entry, if there are wide number of entries in the form. All set now. 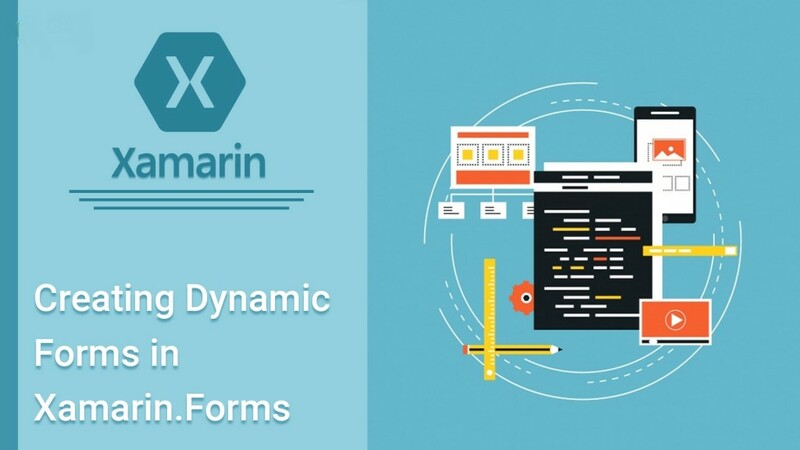 Hopefull this article will help you in the build up of a dynamic form using xamarin technology.